World over, February 2 is commemorated as World Wetlands Day. 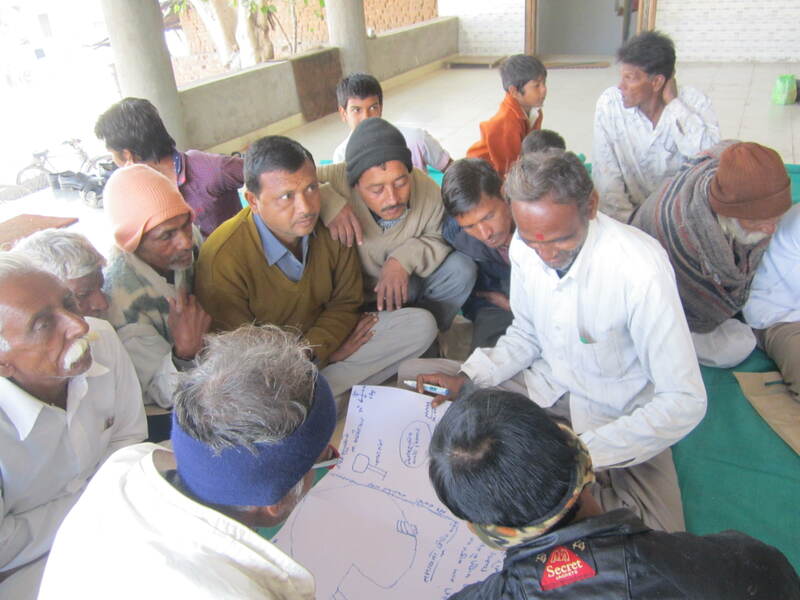 The theme of 2014 is Wetlands for Agriculture and in line with the theme; Gujarat Ecology Commission has trained over 1500 villagers on sustainable wetlands management. Wetlands are spread over 17.56% of the geographical area of Gujarat and are the lifeline of population dwelling along its periphery. Wetlands, which are often natural or manmade, provide numerous ecological, economical and social benefits. There are approximately 23900 wetlands in Gujarat, which comprises of coastal, inland and small wetlands. A village landscape dotted with ponds or lakes, which are also an integral part of the wetlands is a common sight. Wetlands play a vital role and provide a multitude of benefits like purification and regulation of flows, fisheries, habitat provision to plants, animals and micro-organisms. It also creates opportunities of recreation and tourism as well as acts as shield against extreme conditions like drought and flood. Although wetlands are reservoirs of abundant benefits, its conservation and management is often unattended. Collaboration among community and administration is pertinent for sustainable management of wetlands. Therefore, Gujarat Ecology Commission (GEC) has designed a unique campaign to sensitize community about wetlands management prior to the restoration efforts. The campaign intends to make the community living along over 200 wetlands of Gujarat aware of the importance and types of wetlands as well as its management. The campaign is being done in the form of a systematic training with a specific module that addresses the importance of wetlands management at community level. 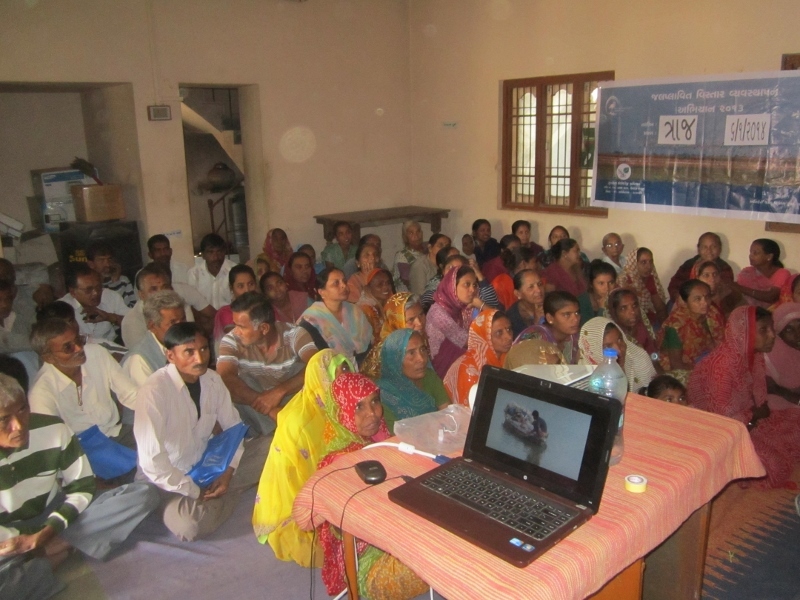 The campaign which was started in January 2014 has completed 30 trainings in Anand, Mehsana, Kheda and Banaskantha districts. In the coming months training would be conducted in rest of the parts too. The trainings are attended by members of youth groups and Panchayat’s; local leaders, SHG members, women and elders of the village. The training sessions are augmented with audio-visual tools, games and interactive sessions. In the course of training, community members get to know about wetlands and its management through a participatory approach and create a SWOT analysis on wetlands.